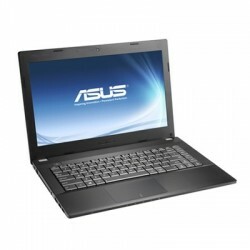 Download ASUS P45VA, P45VJ Notebook Bluetooth, Wireless Drivers and Software for Windows 7 32/64bit, Windows 8 64bit, Windows 8.1 64bit. Wireless Drivers and Software for Windows 7 32bit. Wireless Drivers and Software for Windows 7 64bit. Wireless Drivers and Software for Windows 8 64bit. Wireless Drivers and Software for Windows 8.1 64bit.